Celebrating the 73rd Independence Day of Indonesia, JW Marriott Hotel Jakarta is taking part in the ‘AYO MAKAN’ program held by with Marriott International. 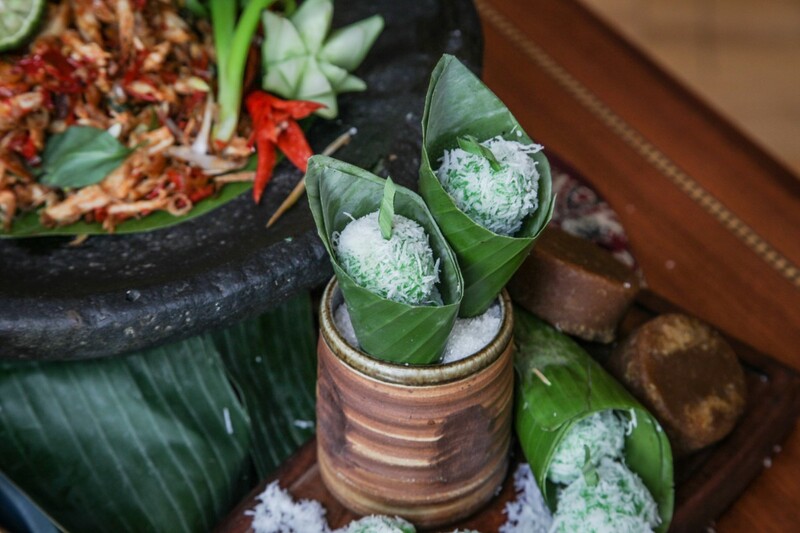 ‘AYO MAKAN’ is an Indonesian Culinary Journey 2018 presented by Marriott International. Hosted from August 8, 2018 to September 9, 2018, this exquisite journey is held at Sailendra Restaurant at JW Marriott Jakarta every Saturdays for dinner and every Sundays for brunch. The brilliant culinary team of Sailendra Restaurant embraces its guests in exploring the varied flavors of the nation every week, themed distinctively. 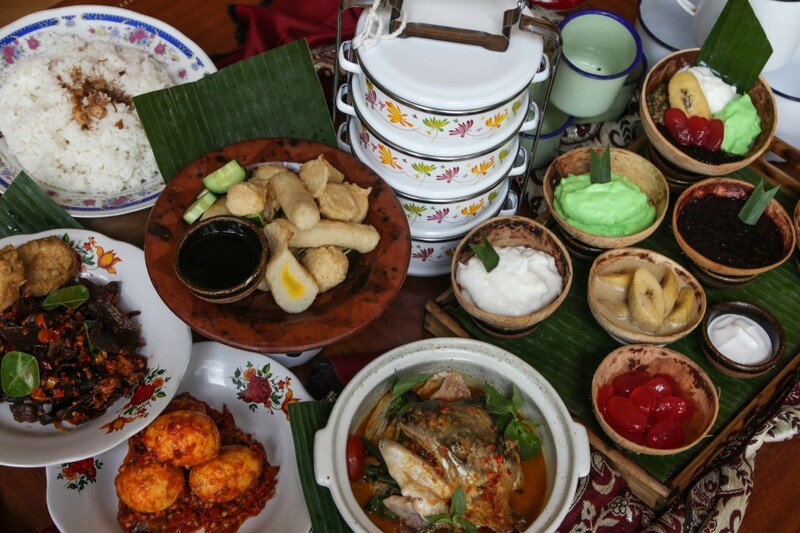 From Sumatra, the highlight would be Nasi Kapau and Bubur Kampiun. Representing Java is the Nasi Gudeg. 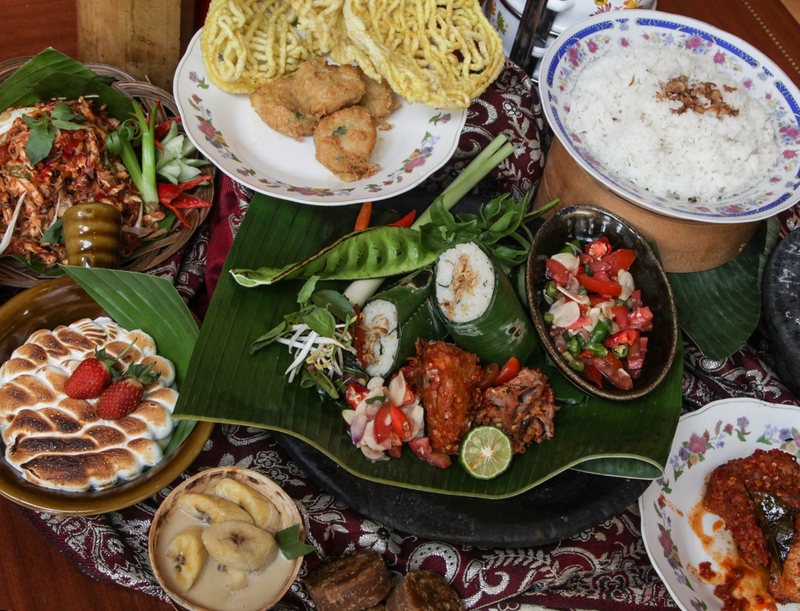 Sate Lilit, Ayam Taliwang and Ayam Betutu will be showcasing the pride of Bali and Lombok. 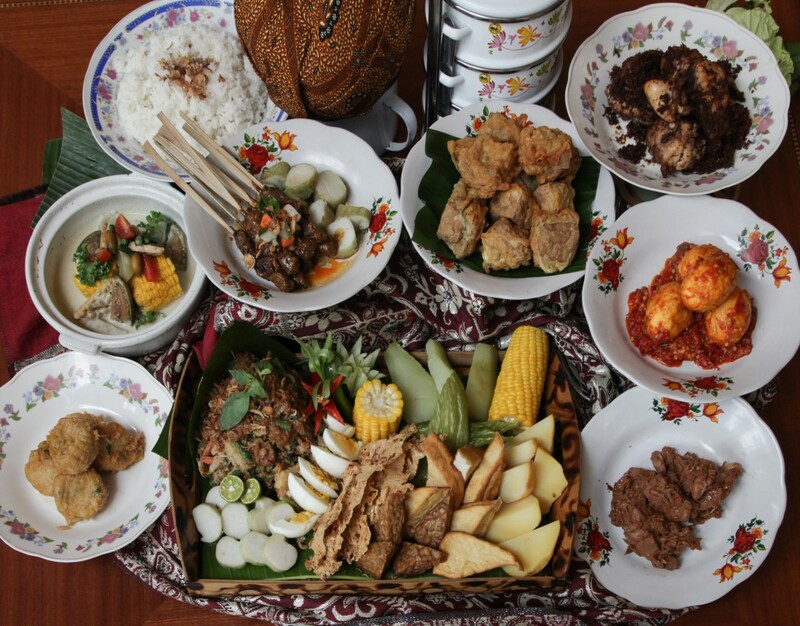 Bringing the delights from Sulawesi is Nasi Cakalang and Kaapertaart. 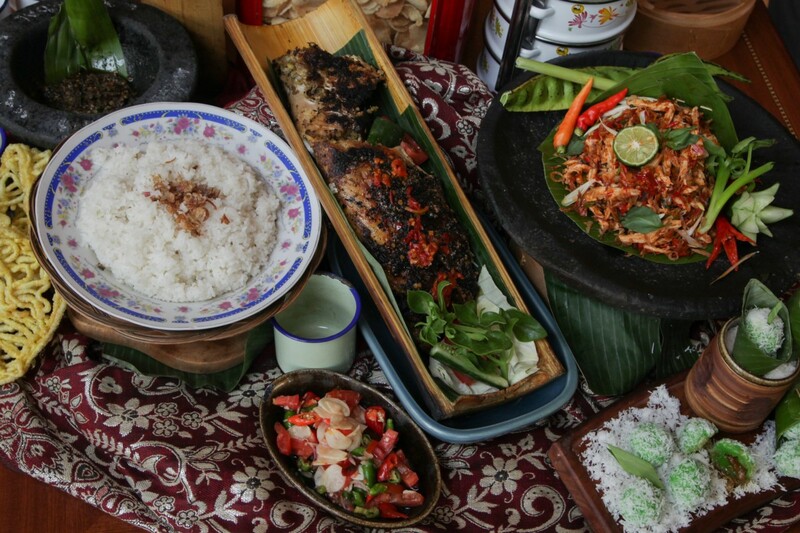 There will also be Ikan Bakar Bambu, Ayam Cincane and Bubur Pedas to familiarize the flavor of Kalimantan. To our amazement, the brilliant Executive Sous Chef of Sailendra Restaurant, Heri Purnama, will also display his delicious delights such as Nasi Goreng Kambing Sambal Koja, Sambal Koja Beef Sliders. Chef Heri Purnama will also introduce cuisines that carries the identity of his hometown, Sumbawa, such as Ikan Bakar Sirasang, Gecok Daging and Ebatan Campur amongst many other options. ‘AYO MAKAN’ is priced at IDR 475,000 nett per person. 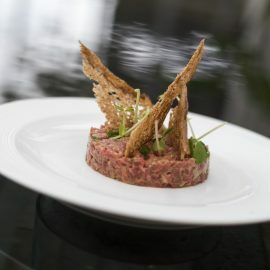 The restaurant also offers various promotions for this program, such as a 35 % discounts for a group of 19, 40 % off for a group of 45, and 45 % concession for a group of 73. There will also be vouchers that can be used at Kidzania, Jakarta, for guests with children. For further information on ‘AYO MAKAN’ or to reserve a table, kindly contact +62 21 57988888.